Hamabata, Matthews Masayuki. 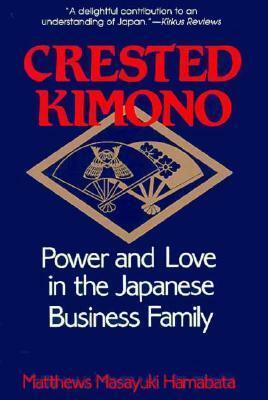 Crested Kimono: Power and Love in the Japanese Business Family. Ithaca, NY: Cornell UP, 1990. Print.